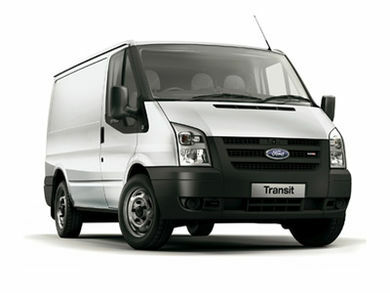 At Man and Van Manchester van we provide you with fully equipped vans. Whether you are looking to move a single item, or completely relocate your residential or business property, we have a van to suit you. We are more than just a van rental company though. We can provide you with a team of professionals to help you get the job done. This isn’t something that everyone wants, but most people find it helpful, and it relieves the stress of the move. We have massive experience with packing, packaging and transporting all kinds of items. If you have any level of uncertainty about how best to get the job done then get in touch with us and we can guide you through the process. If you want to engage us to complete the process you can do so with peace of mind, knowing that we are a team of trained professionals. Flexible van hire solutions in Manchester? If you just need to hire a van Manchester then we can provide you with that service too. We understand that all our customers have different requirements. We can therefore tailor your van hire solution to your exact needs, so that you only pay for what you need to pay for. Most other van hire companies in Manchester make you take a van for 24-hours or even 48 hours at the weekend. 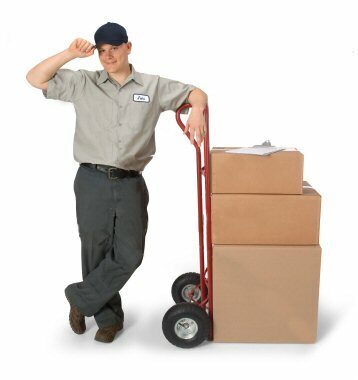 We can provide much more flexibility and help you even if you just need to move a few items. In most cases will be more than happy to drive you around as you complete the job; but don’t expect us to not help if you look like you need some assistance. We have a variety of vans available to help you get the job done, and all the equipment you need to keep your goods safe in transit. We have blankets, rope and can even provide polystyrene to ensure that you have peace of mind throughout the process. If you’re looking for a friendly, local company to hire a van from in Manchester then we are your number one choice. Get in touch today and we will provide you with a free quote. You don’t need to choose a national chain to get a great service. Choose Man and Van in Manchester and hire a van the convenient way.